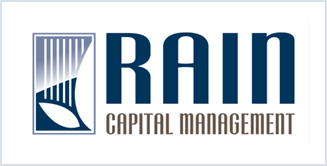 Rain Capital Management | Surprise! The market isn’t hearing the Fed’s increasingly hawkish message, according to researchers at the Federal Reserve Bank of San Francisco. The take away? The authors reiterate Chairwoman Yellen’s words from earlier this year “. . .investors may underappreciate the potential for losses and volatility going forward.” This disconnect, they warn, is important because “prices of [most] financial assets. . .are sensitive to unexpected changes in interest rates because their present values are determined by discounting future cash flows.” Our clients know this story well as we have prepared portfolios to weather volatility and interest rate risk across asset classes. 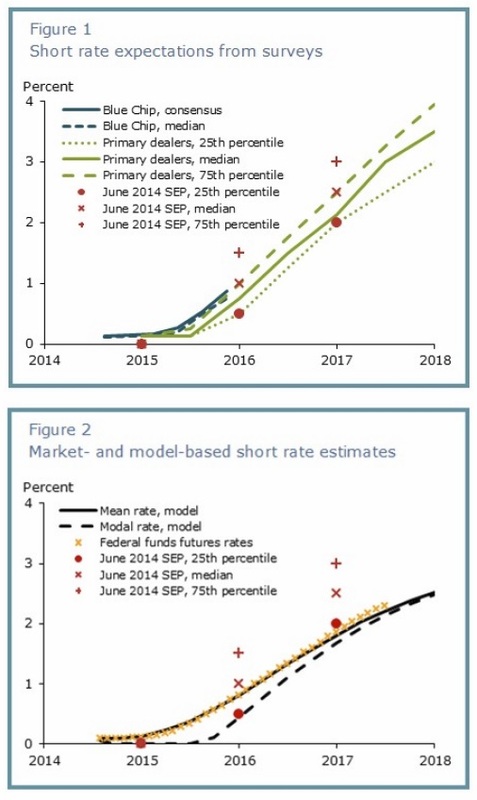 The authors present evidence based on surveys, market expectations, and model estimates showing that the public seems to expect a more accommodative policy than Federal Open Market Committee (FOMC) participants. Furthermore, they observe, markets appear to be more certain of their views than the FOMC itself. What do you get when you have a market that is more dovish than the Fed?